If this is HALF true it is already more scandalous than I had imagined. 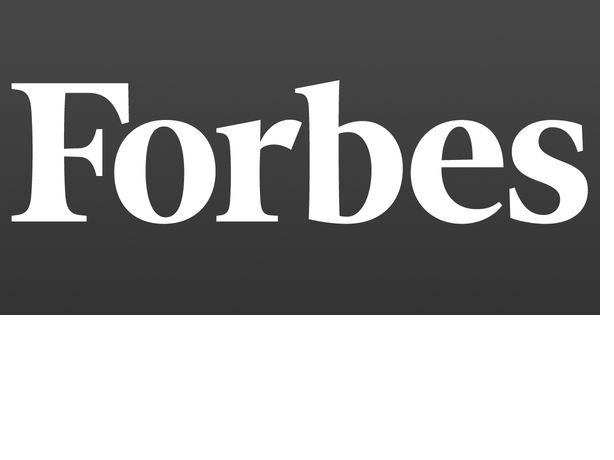 Funny, I never read much about this in the mainstream corporate media. From 2001 to 2005 there was an ongoing investigation into the Clinton Foundation. A Grand Jury had been empaneled. Yet, from 2001 to 2003 NOT EVEN 1 of those “Donations” to the Clinton Foundation were declared. hmm, you think an honest investigator would be able to figure this out. Guess who took over this investigation in 2002? Bet you can’t guess. None other than James “Wassup Homey?” Comey. Now, that’s interesting, isn’t it? 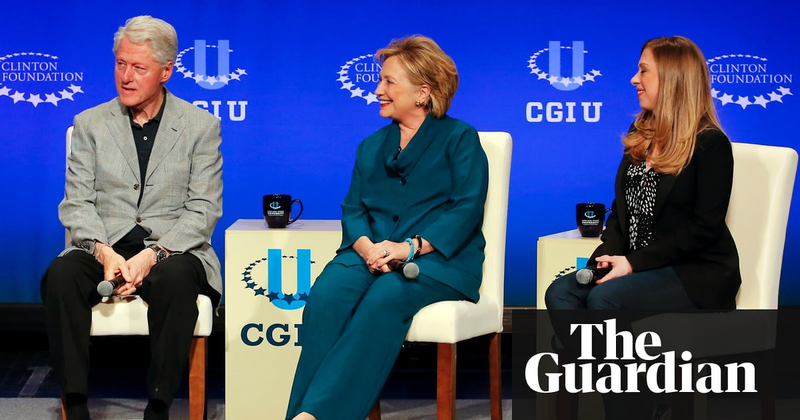 What many are not aware of is the political and organizational links between Hillary Clinton and James Comey behind the curtain of international high finance. 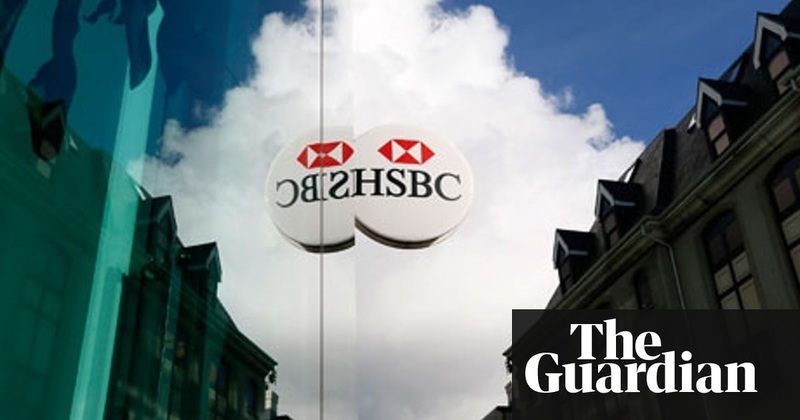 Many are unaware that Comey served on the board of banking giant HSBC (aka ‘international drugs & terrorism money laundering clearing house’) before parachuting softly into the head of the FBI in 2013. It appears that James Comey (who is actually a lawyer by trade) also has long history of cases ending favorable to Clintons, including the case of Sandy Berger, a former Clinton Administration aid. 2004, Comey, then deputy atty general in Justice Dept, apparently limited the scope of criminal investigation of Sandy Berger, which left out fmr Clinton admn officials who may have coordinated w/Berger in his removal &destruction of classified records from the National Archives. Hogan & Hartson in Va filed a patent trademark request on May 19, 2004, for Denver-based MX Logic Inc., the computer software firm that developed the email encryption system used to manage Clinton’s private email server beginning in July 2013. 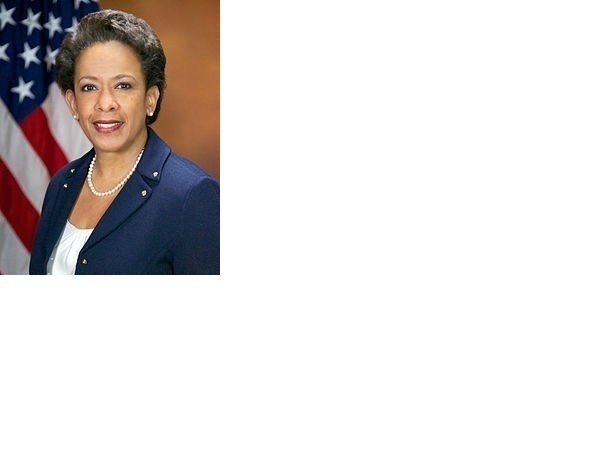 1999, Bill Clinton nominated Loretta Lynch for 1st of her 2 terms as US attorney for the Eastern District of New York, a position she held until she joined "Hogan & Hartson" in March 2002 to become "a partner" in the firm’s Litigation Practice Group.” opensecrets.org/revolving/sear…Many are unaware b4 Comey was installed by Obama as FBI Dir, he was on the board at HSBC Bank – a bank implicated in international money laundering, incl laundering of billions on behalf of international drugs & narcotics trafficking cartels. Many are unaware b4 Comey was installed by Obama as FBI Dir, he was on the board at HSBC Bank – a bank implicated in international money laundering, incl laundering of billions on behalf of international drugs & narcotics trafficking cartels. 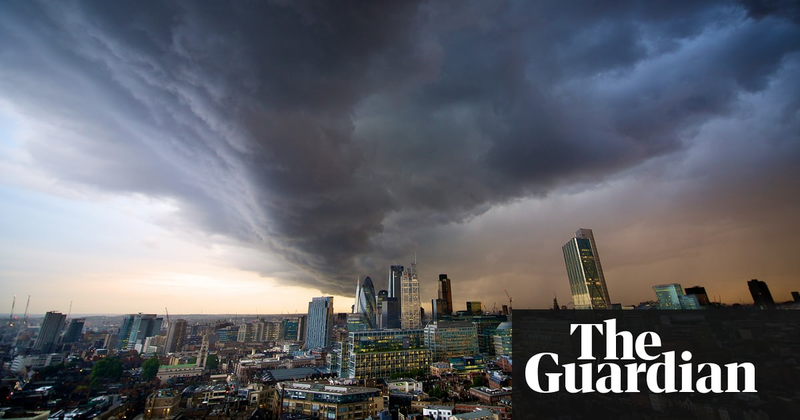 If Comey, & his boss Atty Gen Alberto Gonzalez, had made a different decision about KPMG back in 2005, KPMG would not have been around to miss all the illegal acts HSBC & Standard Chartered SCBFF +% were committing on its watch. So according to the establishment narrative, Comey was the one who will “keep an eye on the banks” & “help stamp out corruption,” while the opposite seemed to happen. Comey was he put in place to stop corruption, or to enable it? His record certainly warrants some study on this point. It seems that our beloved Leaking & Lying former FBI Director was also a director & board member of HSBC, which is "tightly connected to the Clinton Foundation." It’s like a revolving door of ca$h and "special projects" that the "bank" & the "charity" known as the Clinton Foundation are involved in.This is the same HSBC accused of laundering drug cartel money, was heavily involved in the LIBOR scandal, and who knows what else, and all while our esteemed FBI Director James “she didn’t intend it” Comey was part of the senior leadership. 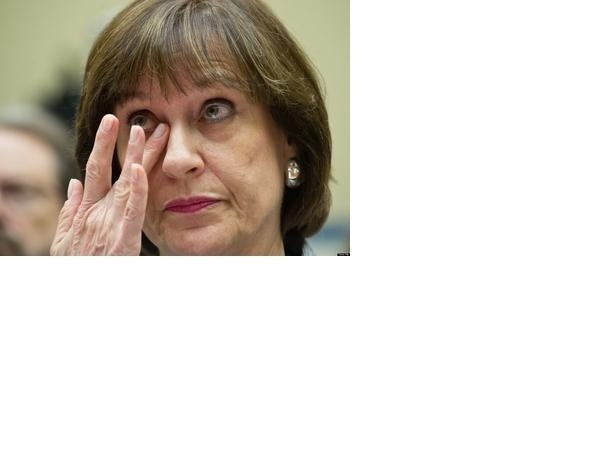 Lois -I -Plead -The -5th Lerner. Obama had the audacity to pre-judge the outcome of a DOJ (fake) "investigation" of IRS abuses against conservative groups, proclaiming "there's not a smidgen of corruption" – by which he seems to mean not a "scintilla of criminality." This "family" however, is not done growing. It gets better, well not really "better" in a good way, but I am sure this is all just a series of strange "coincidences", ...right? or....no? 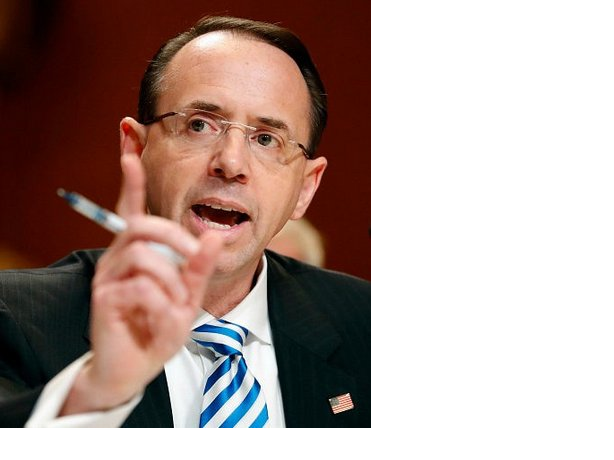 None other than our favorite Lawyer (abt to get burned) the Assistant Attorney General of the United States, Rod Rosenstein. Now, THAT IS interesting, ....isn’t it? And now that this incestuous, slobbering lust for power & money affair is nearly a "family"...it's not quite there yet. "Will the next family member step forward please?" Guess who was the Director of the Federal Bureau of Investigation during this exact same time-frame? 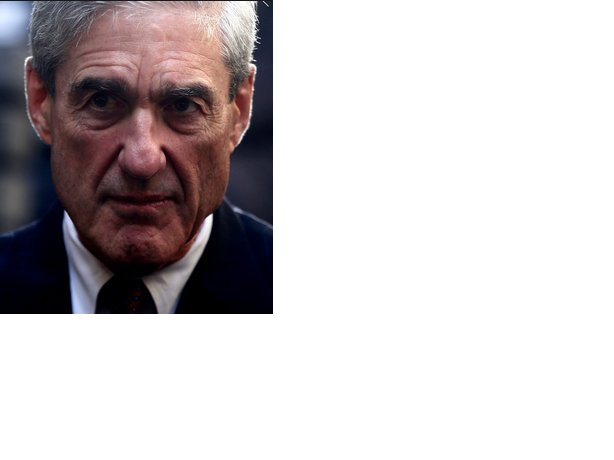 I know, it’s "a miracle"
Why it's none other than James Comey's "Mentor" and Herman Muenster-Wannabe: "Robert Mueller." ~What do all casting characters have in common? Answer: They were ALL briefed and/or were front line investigators re: the Clinton Foundation Investigation. Now that’s a YUUGE coincidence.....right? ~James "I don't Leak" Comey leaves the Justice Department to go & cash-in at Lockheed Martin. 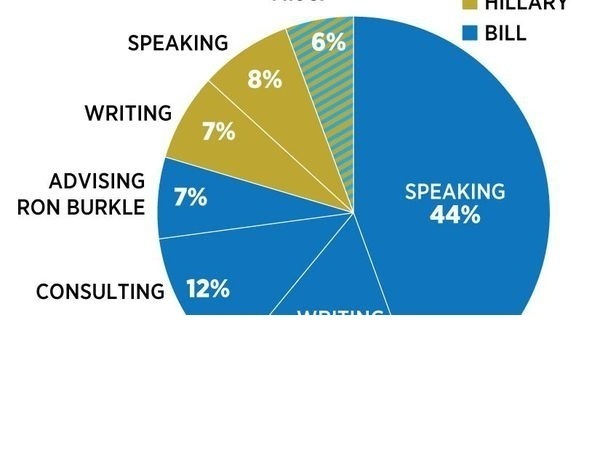 ~Hillary's running the State Dept, on her own personal email server out of a bathroom closet in her home. ~The Uranium1 “issue” comes to HRCs attention . Like all good public servants do, you know looking out for America’s best interest, Hillary decides to support the decision to approve sale of 20% of US Uranium to no other than, those rascally Russians. Now you would think that this is a fairly straight up deal...except it wasn’t, the People got absolutely nothing out of it. However, b4to the sale approval, an Arkansas former Gov "Cigar-Stuffin-Slick-Willy" aka: Former US President & Hubby 2 Hillary (& Head of Bill, Hillary & Chelsea Clinton Foundation) goes to Moscow, is paid 500K for a 30min speech then meets w/Vladimir Putin at his home for a few hours. Here's a question/answer that will make you want to punch a liberal in the pie-hole. You ready for this one? Alright then: Guess who was the FBI Director during this time frame? 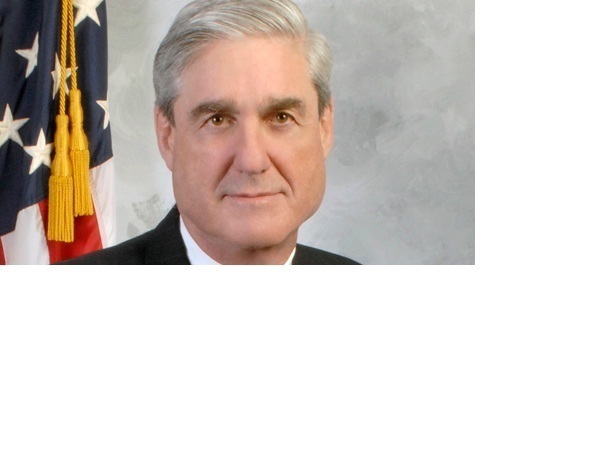 Mueller! Yep, THAT Robert Mueller. 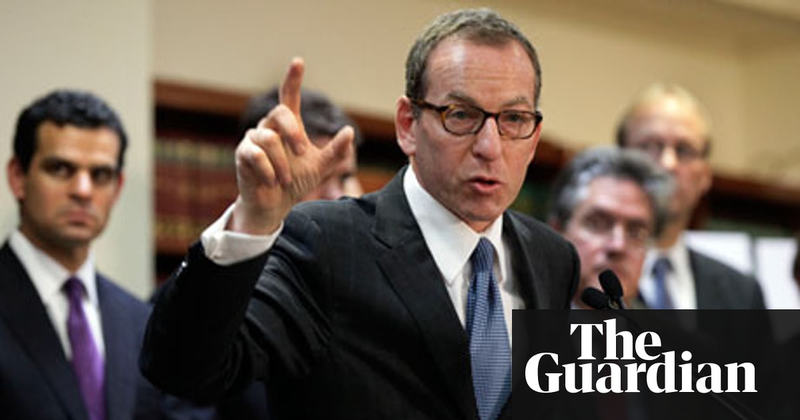 Oh, but I am far, far from the MEAT of this one: Robert "Special Prosecutor" Who Is Telling US To: "Sssshhhhh, Be Vewy Vaaawy Qwuit..I'm Hunting Wusshins!" HE HAND DELIVERED a Uranium Sample FROM HILLARY to Moscow in 2009. They ARE ONE BIG INCESTUOUS FAMILY!